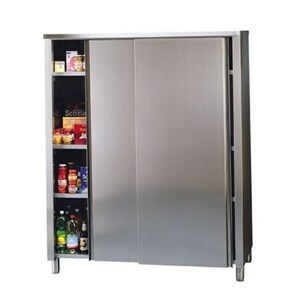 Purchase your stainless steel catering furniture here at AllForFood: our stainless steel furniture are reliable, made from quality materials and comply to hygiene standards. 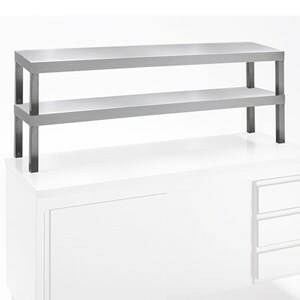 Browse through our vast catalogue and choose the stainless steel units which best meet your needs: from cupboards and taps to sinks and shelves. 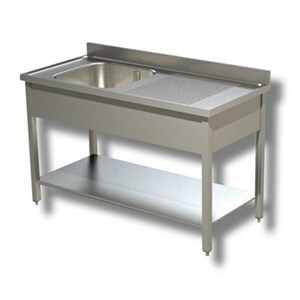 Commercial kitchens and toilets for staff use require max hygiene and therefore handwash basins with knee or pedal taps. 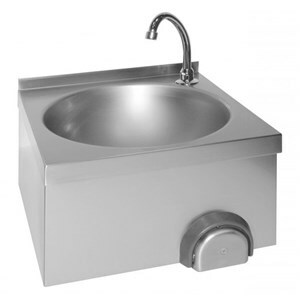 Choose amongst a variety of basins complete with taps or wall-mounted or free standing basins with under cupboard which are useful for storing soap, etc..
Browse through our fully stainless steel commercial sink units, suitable for restaurants, hotels, hospitals, labs, camping sites and other venues. 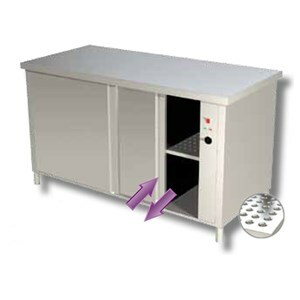 Our sink units are available in a variety of versions: simple, with under cupboard, with or without undershelf and with or without over dishwasher drainboard. 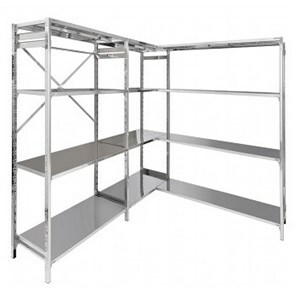 Browse through our selection of commercial stainless steel shelves. 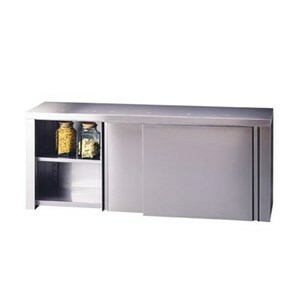 Shelves are extremely practical when you need to keep your kitchen clean and tidy. 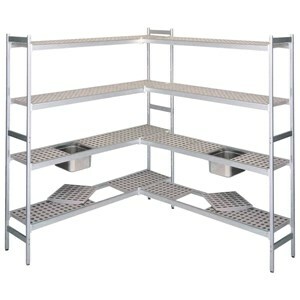 Here at AllForFood youo will find a collection of shelves in a variety of sizes to meet all commercial needs. 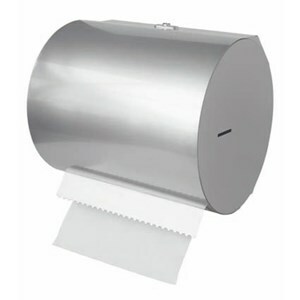 Stainless steel paper roll dispensers are fundamental for maintaing hygiene in your restaurant and hotel kitchen. 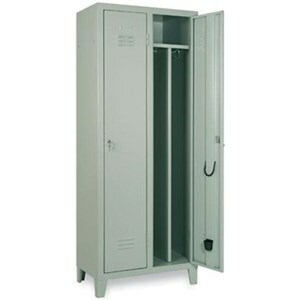 They also allo wyou to have paper roll at hand at all times.Here at AllForFood you can buy horizontal and vertical paper roll dispenses, wall-fitted or stand alone models. 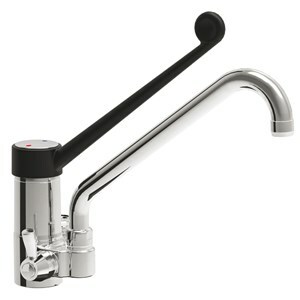 Here at AllForFood we have a selection of elegant, practical and versatile taps to fit to your commercial sink units. Browse through our catalogue and choose the taps which best suit your needs amongst a variety of models: knee-operated, pedal, single faucet taps, shower sprays and much more. 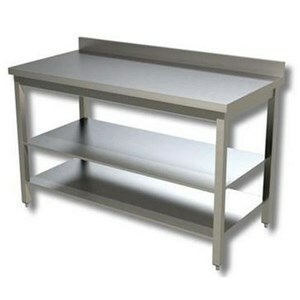 Browse through our selection of stainless steel drip racks to dry your plates, glasses, trays and other utensils. 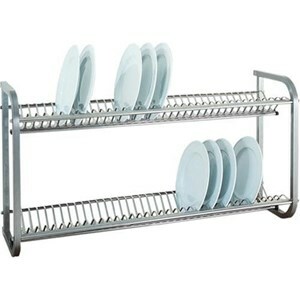 Choose amongst wall-mounted drip racks and trolley drip racks to easily carry around your dishes. 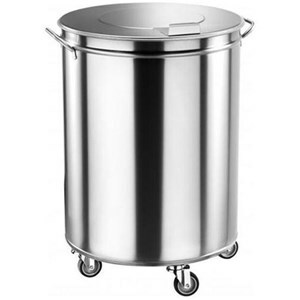 Browse through our selection of water-proof stainless steel hoppers and carry around large quantities of sugar, flour, salt and many other liquid or solid ingredients you may need for cooking. 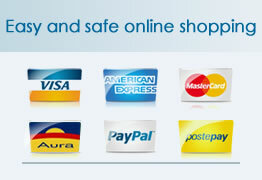 AllForFood's hoppers are especially designed for food contact and are fitted with removable lids. 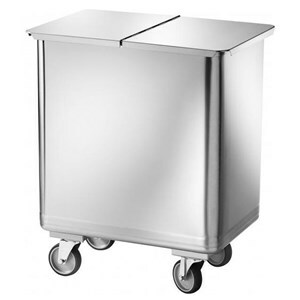 Hoppers are great for many catering businesses from cantines to restaurants. Here at AllForFood we have a vast selection of anodized aluminium shelving designed specifically for restaurants, made from modular units to meet all demands. 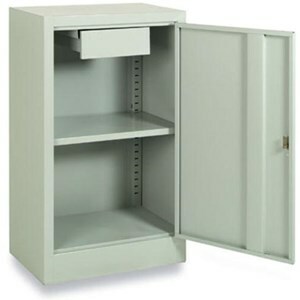 These shelving units are available in a variety of sizes and can be matched with various shelves and tubs. 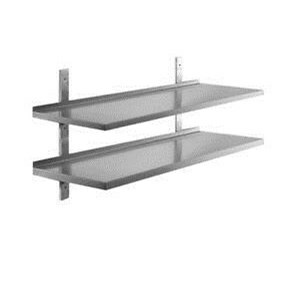 These shelving units are the perfect solution to store your food and non food products in total hygiene and in neat order.